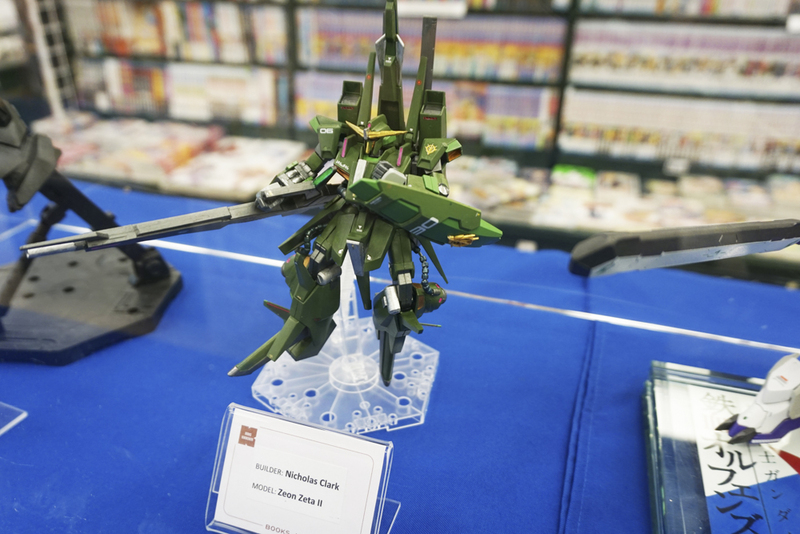 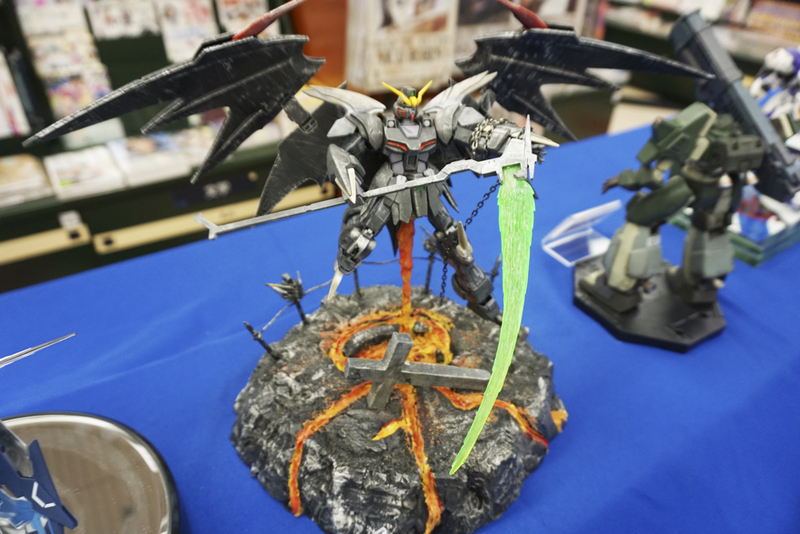 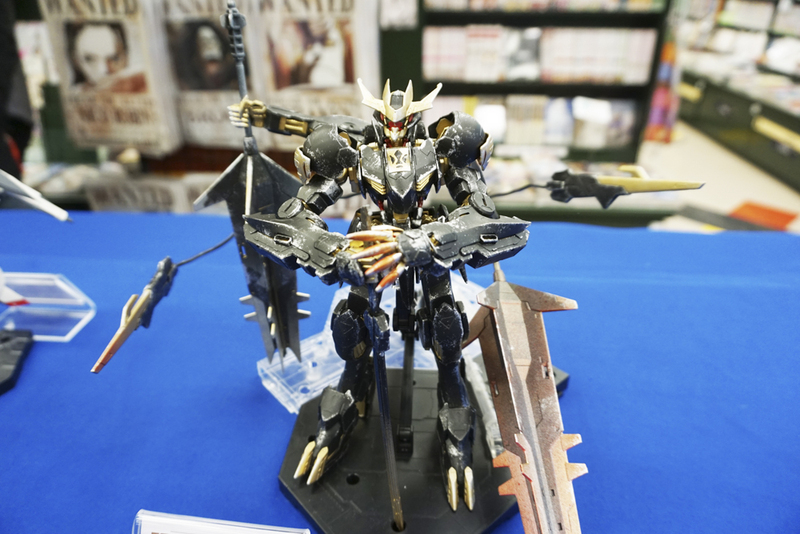 Kinokuniya Chicago hosted its very first Gundam Event! 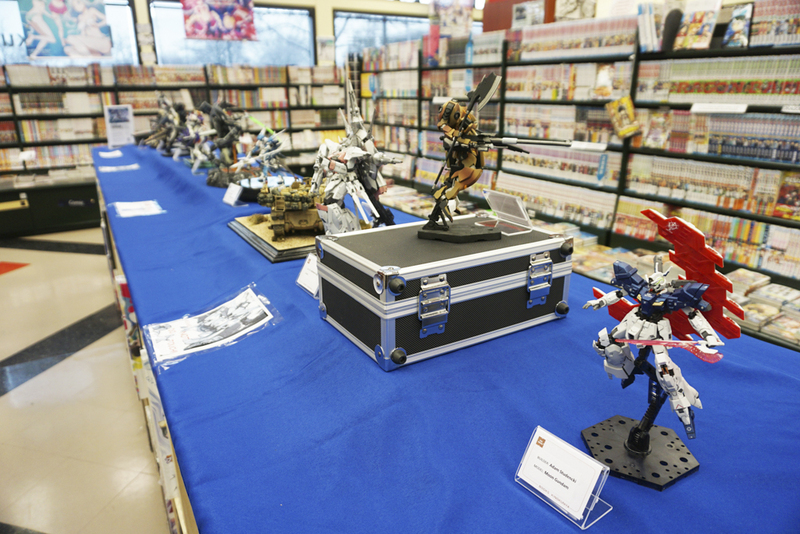 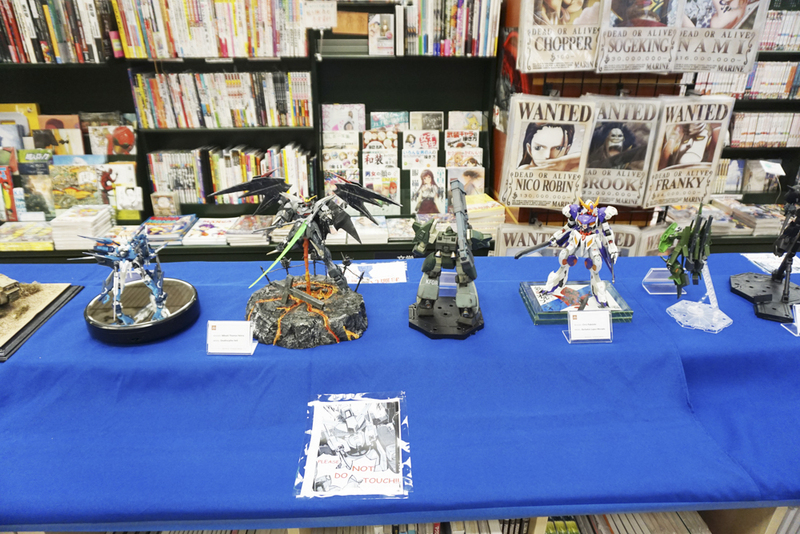 Our Gundam contest was held at our Chicago store on November 17th! 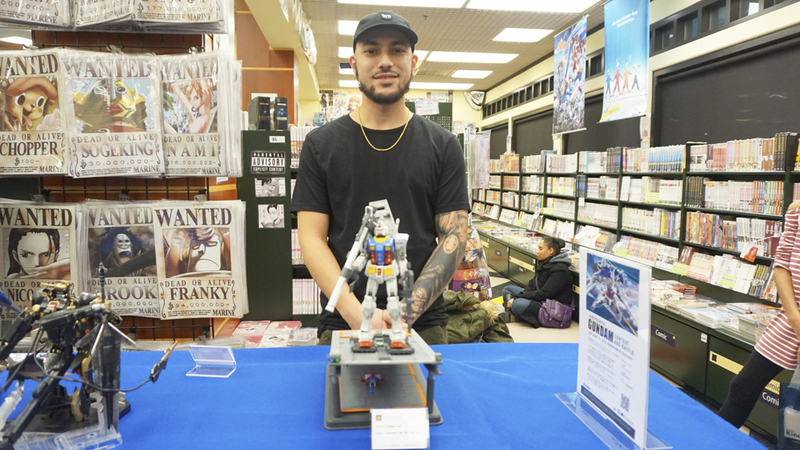 There were 15 contestants who submitted their awesome customized and Mikahl Sturdivant, Paul Fisher and Joshua Lee are the chosen winners, by way of an online and in-store vote. 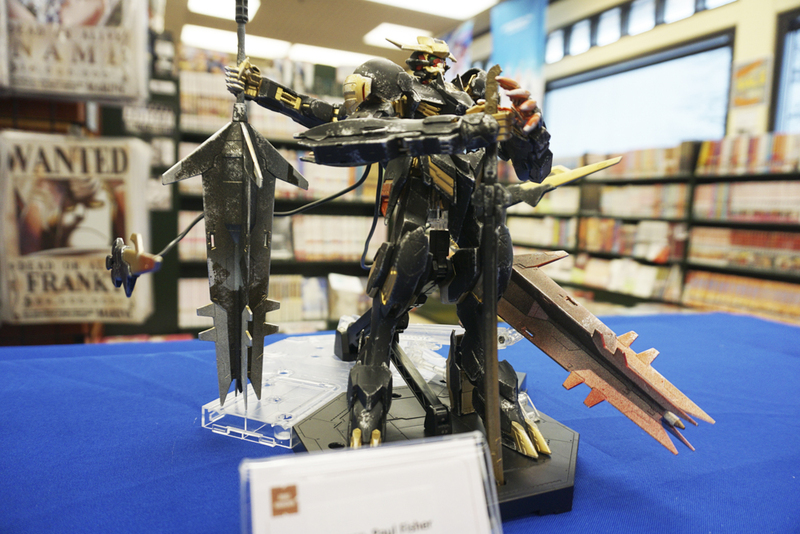 Thank you everyone who participated in this contest and visited our Chicago store! 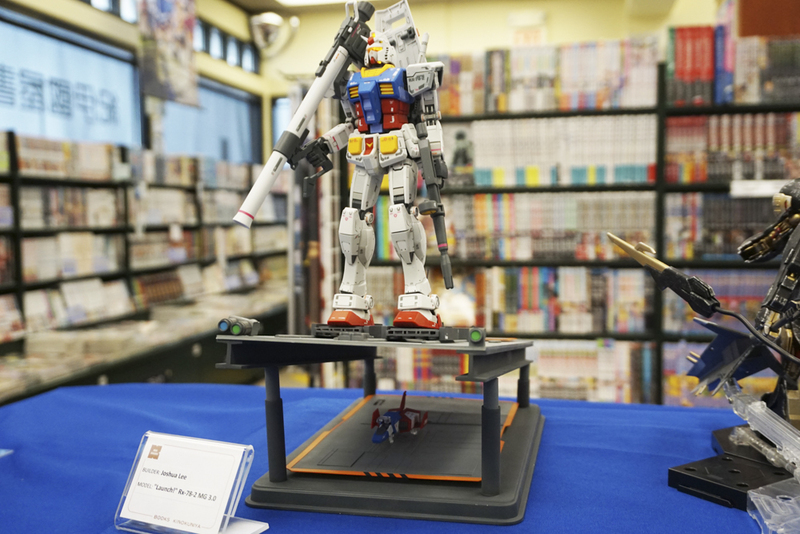 3rd: Joshua Lee- RX-78 "Launch"